Is India ready to enter the electric vehicle segment in a big way? That does seem to be the case, as the nation's government is currently considering a proposal that, if passed, could finance the development of electric vehicles throughout the county. The proposal calls for up to $1.6 billion to be set aside over an eight-year period. Actaully, the main focus of the proposal in on providing consumers with incentive, though the exact details are unknown to us at this time. 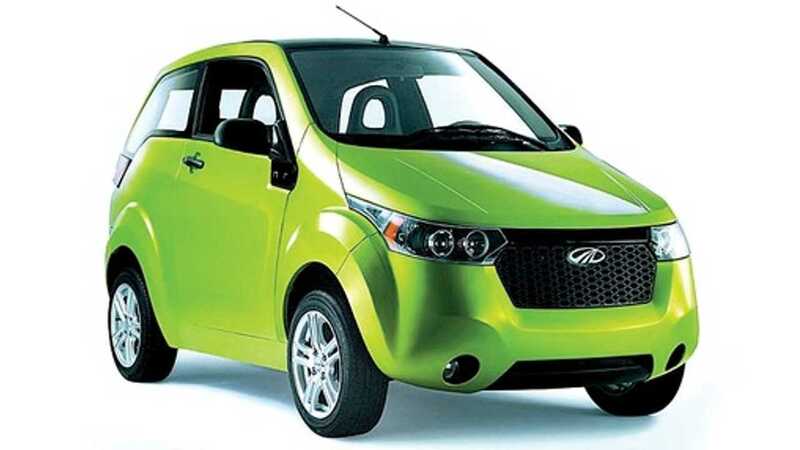 If passed, the Mahindra Reva with its e20 electric will certainly benefit. 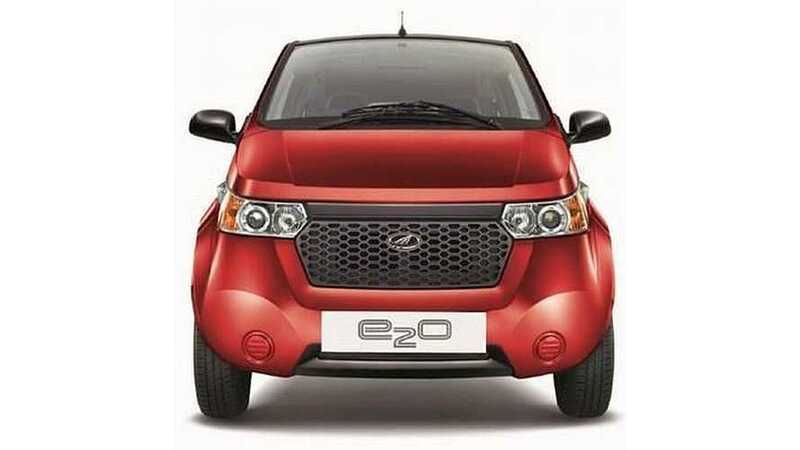 The e20 is currently India's only mass-produced electric vehicle. E20 sales right now are less than 30 units per month. The reason being cited for low sales is the high price tag attached to the e20. If this incentive were to pass, the e20 could actually become cheaper to purchase than conventionally fueled vehicles in India. India is expected to take action on this proposal within the next month or two.